Like any local business, the ultimate purpose of our work is to create a positive impact and help improve the lives of those around us. From high school to law school to my current practice, I have always had an appetite for learning so it only made sense to pass on informative resources that have previously assisted me to community members I come into contact with. What is the Scholarship for Success? The DelSignore Scholarship for Success was designed to assist high school students who have faced hurdles that could have otherwise hindered their ability to perform academically. The scholarship aims to recognize local graduating seniors for their hard work and academic achievements throughout their high school career. As a thank you for taking the time to apply, I send each applicant a personal letter along with a copy of one of my favorite books; The Slight Edge by Jeff Olson. This book has offered me a refreshing outlook on life and has inspired me throughout my career and in my personal life. As this book has been a useful tool for myself, I wanted to share it with each and every student who took the time to apply for my scholarship; I believe that this book could help each student in their college journeys and future careers. 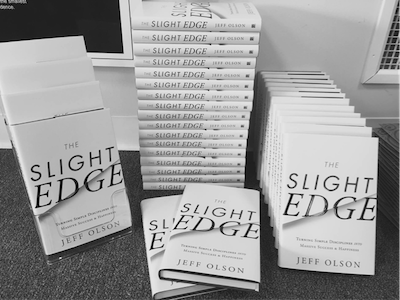 For the most recent scholarship, Attorney DelSignore sent 35 students from Stoughton High School a copy of the book The Slight Edge. The Scholarship began in 2014 with one winner. In 2015, I selected two students as I was impressed and torn between two applicants. The first-place winner received a $1,000.00 scholarship while the second-place recipient received a $500.00 scholarship. In 2016, we received 35 applicants for the scholarship; two Stoughton High School Students were chosen as the winners, marking the third year in a row that the scholarship has been awarded. One of the winners was planning on attending UMass Amherst while the other was going to attend Merrimack College in the fall. In 2017, we again received roughly 35 applicants for the DelSignore Scholarship for Success. After taking the time to read through the applications, there were three students who stood out to me; two of these students were awarded a $500.00 scholarship and the grand prize winner was given a $1,000.00 scholarship towards the college of their choice. Each student whom took the time to apply was again sent a personal letter along with a copy of The Slight Edge. 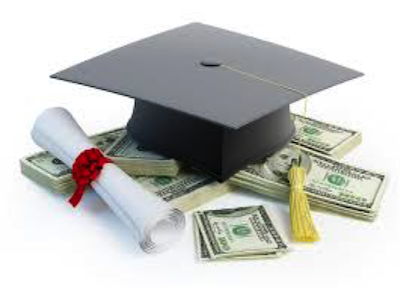 In 2018, DelSigore Law once again plans to participate in the scholarship program and looks forward to assisting high school students as they venture into college. As a gift to the community we serve, DelSignore law donated a handful of Christmas trees this year via the Christmas Tree Santa Program. The Christmas Tree Santa’s provide Christmas trees to families who otherwise could not afford them; this organization provides Christmas trees to low-income families in need across the state. 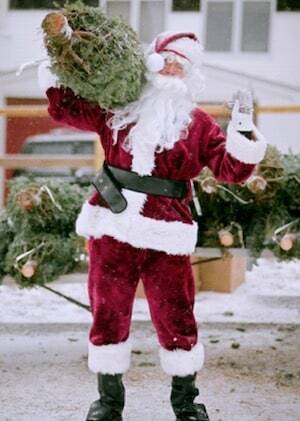 The Christmas Tree Santas work with local social service agencies to match deserving families with a Christmas tree. At DelSignore Law, we recognize that not everyone has the financial means to purchase a Christmas tree for their family. By donating, DelSignore Law hopes to make an impact on the community and help those in need. 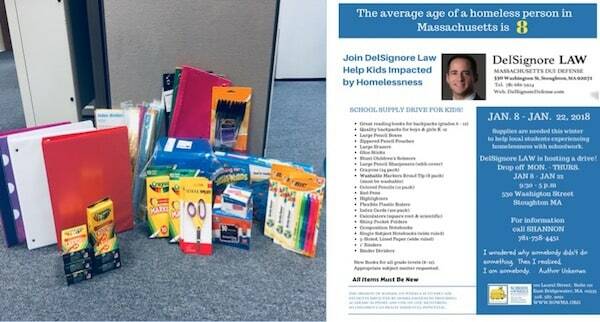 At DelSignore Law, we kicked off the new year of 2018, by organizing and staging a supply drive in partnership with the local organization: School on Wheels of Massachusetts. School on Wheels provides tutoring to children in local shelters, as well as providing backpacks stuffed with school supplies the students otherwise would not be able to afford. Over a two-week period, we were able to collect a number of donations through our supply drive for kids. The supplies will be given directly to School on Wheels who will include the supplies in the backpacks they give to students across Southeastern MA. 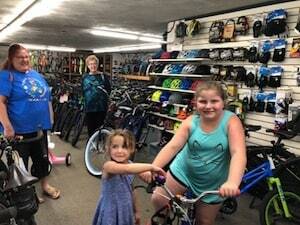 DelSignore Law just wrapped our Bikes for Kids giveaway. 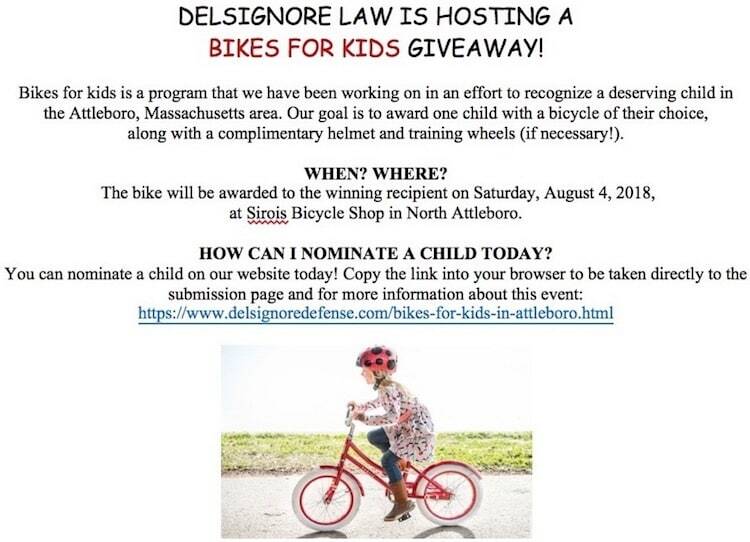 This was a community outreach project we had been working on throughout the summer; our goal with the giveaway was to award a child in the Attleboro, MA community with a new bicycle. The bicycle winner was chosen by Attorney DelSignore based on a personal hardship the child has overcome in her life. Montanas mother nominated her on our website during the submission period. Montana lost her father roughly 4 years ago, and her mom was unable to find the financial means to purchase Montana a bike. DelSignore Law strives to be active in the community and continues to give back to aspiring collegiate students, children, as well as those in need. At DelSignore Law we strongly encourage fellow businesses’ and agencies to reach out so that we can help support and promote your work.